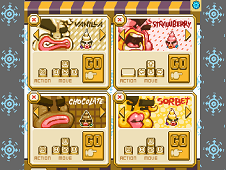 Bubblegum, Chocolate, Vanilla, Strawberry, Sorbet, Mint-Choc-Chip, Smoky Bacon, or Licorice are the main characters from Bad Ice Cream Unblocked version where all the levels are hacked for these kids that are trying to complete all the levels of the game. 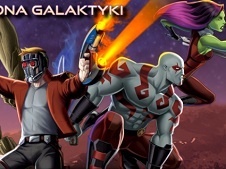 At the same time this verion of the game is playable up to 4 players, so you can try this game in single player, 2 player, 3 player or even with 4 player which is very funny and interesting. 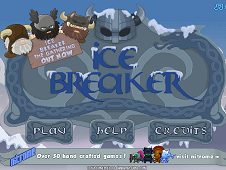 Try to destroy all the ice blocks to obtain a grate score, but avoid the animals that are trying to kill you. 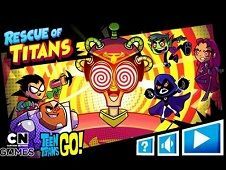 Rush as fast as you can, because the timer is very important for you and if you see some ice blocks that are getting tangled you have to press space to destroy it. You have to press key J to unblock your unlimited life, and in this way you will be immortal, undying. 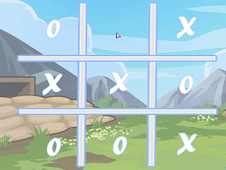 The first character can be unblocked pressing the key SPACE, the second character will have to press the key Q, the 3-th character will have to press the key U the the 4th personage will be unblocked after pressing the key 1. 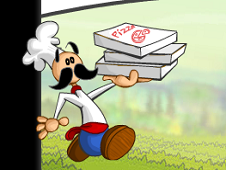 Bad Ice Cream Unblocked is a game that has been added on 01.01.2019 and we invite you to play right now because it was played 8646 times. 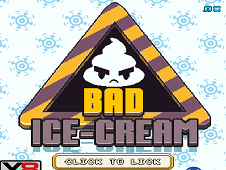 Bad Ice Cream Unblocked was added in Bad Ice-Cream Games and seems to have 87% obtained at the vote from each member that have been played this game.